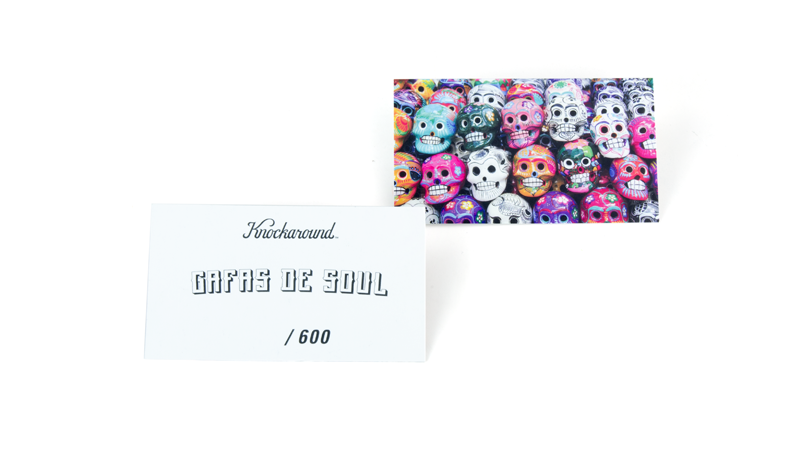 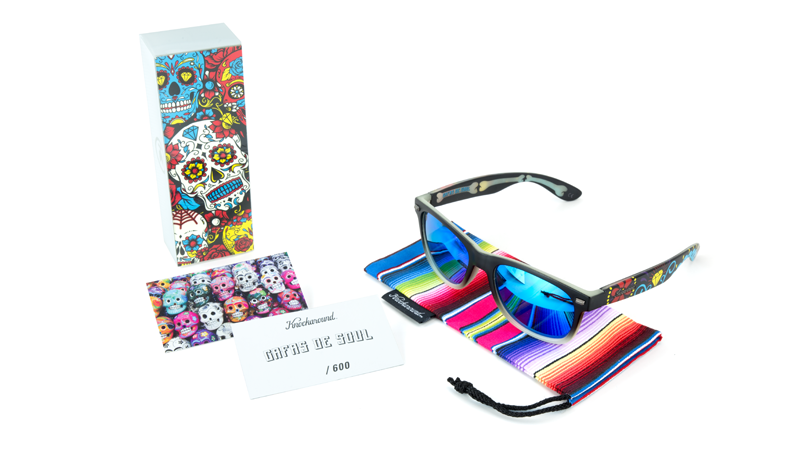 The Gafas De Soul Fort Knocks feature a glow-in-the-dark calaca frame with a bony interior, a day of the dead-inspired print that runs down the outside of each arm, sunken-skull fade fronts, and dark-mourn hardware. 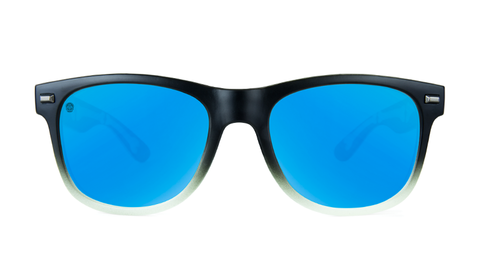 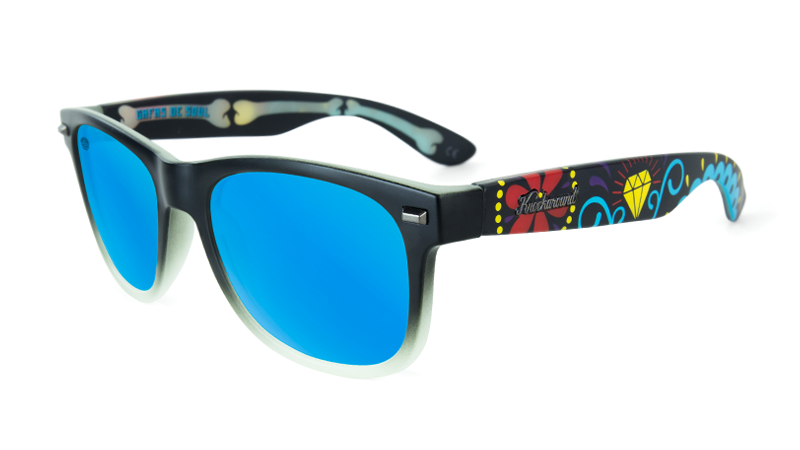 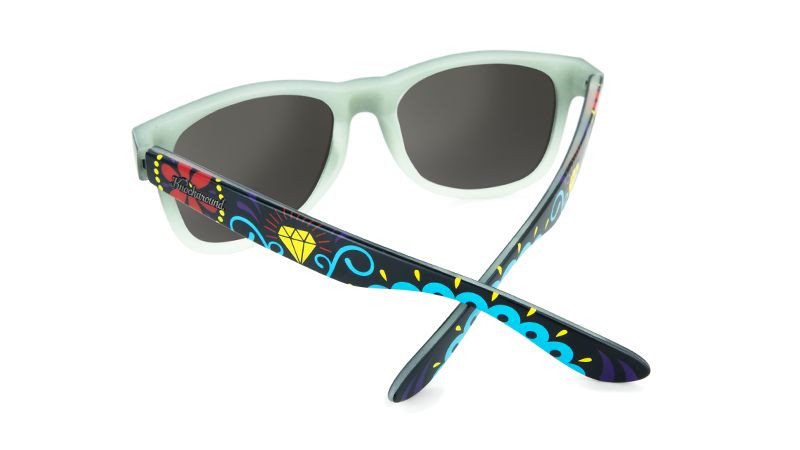 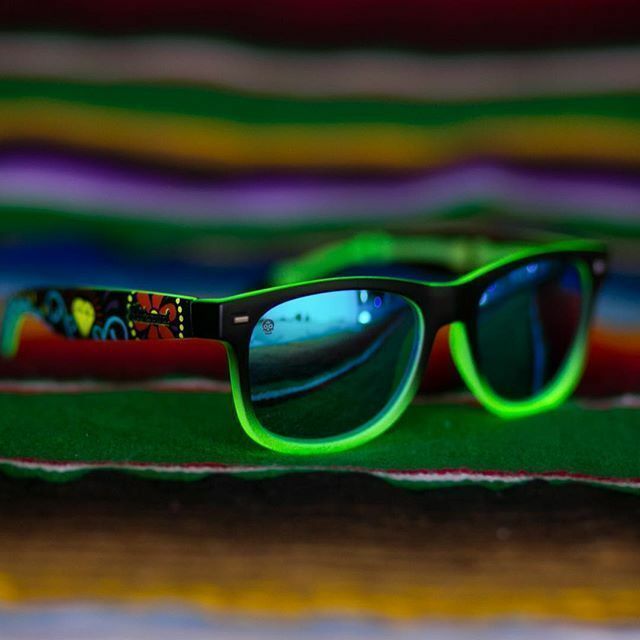 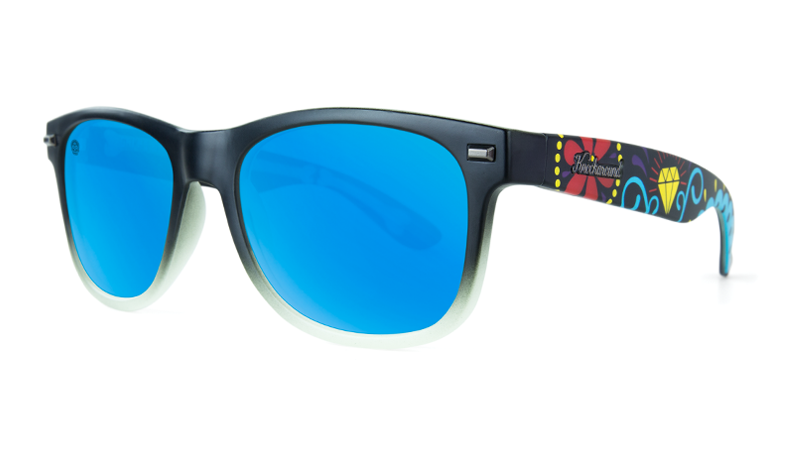 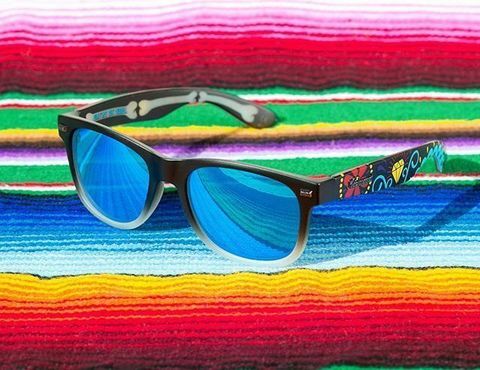 &apos;A Day Not to be Blue&apos; reflective lenses with a sugar skull lens etch rounds out these celebratory shades. 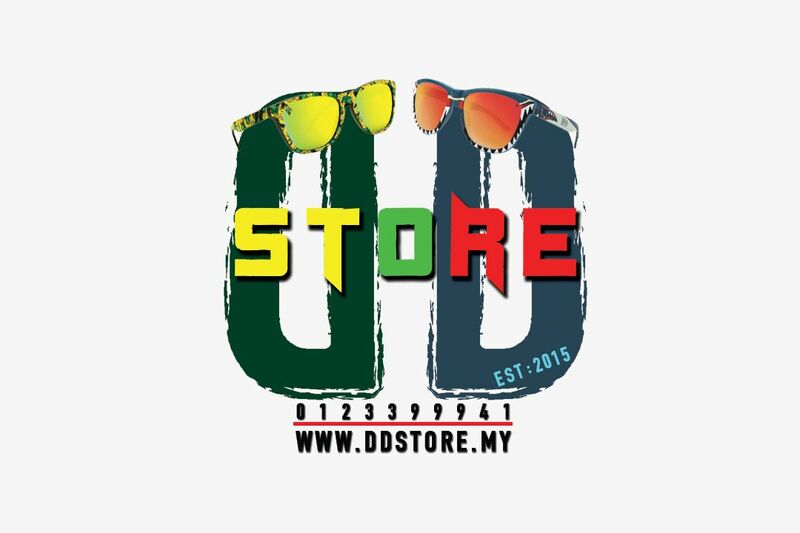 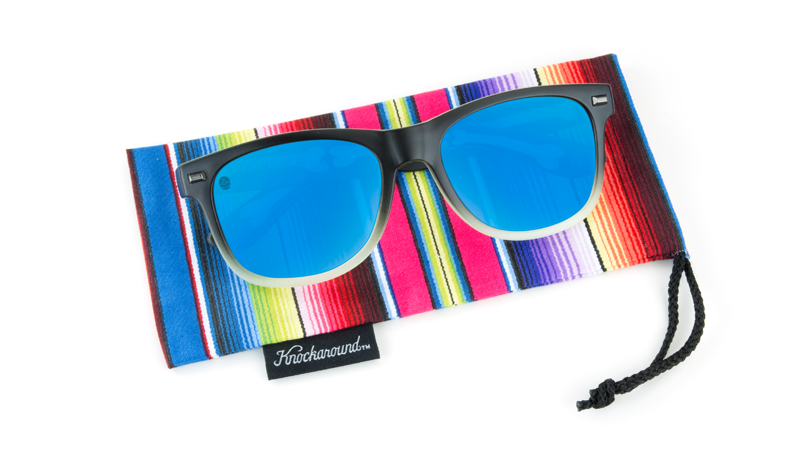 Designed on Knockaround’s Fort Knocks frame, these sunglasses have a slightly wider, more universal fit and provide full UV400 sun protection.